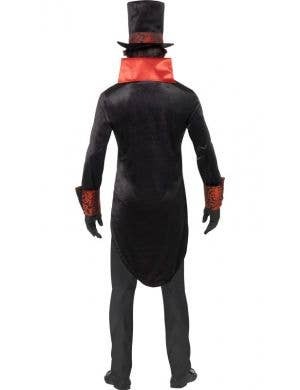 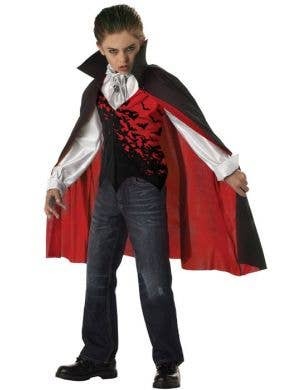 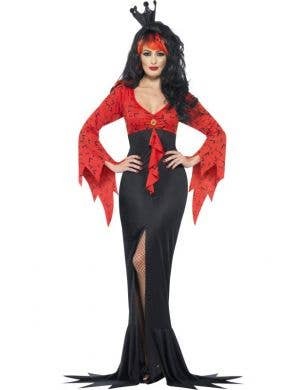 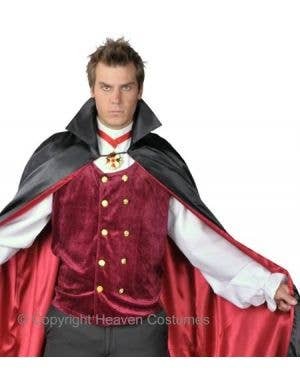 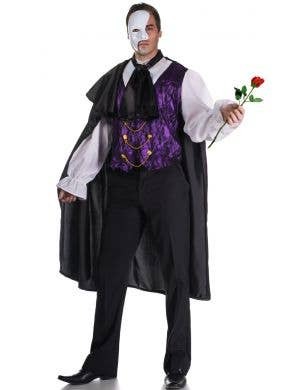 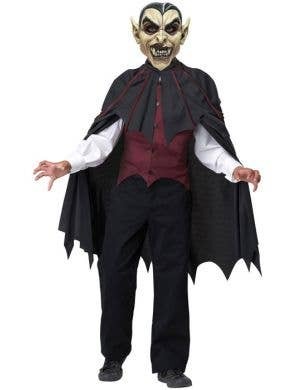 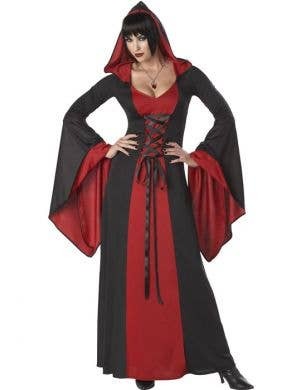 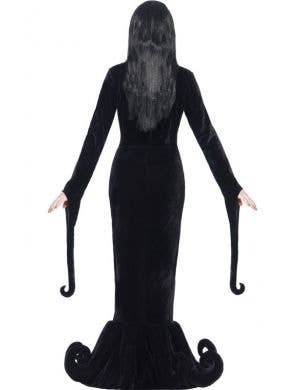 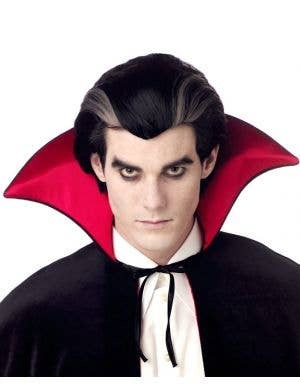 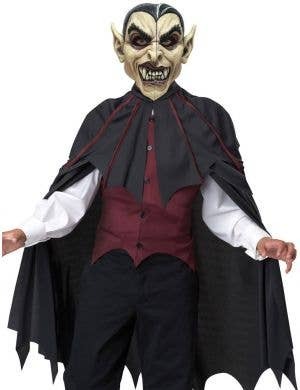 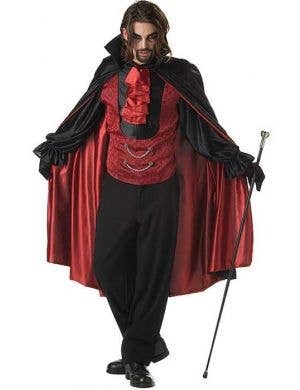 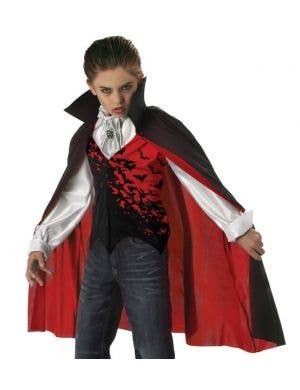 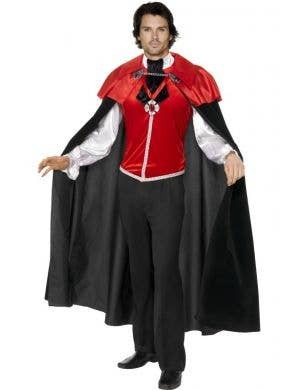 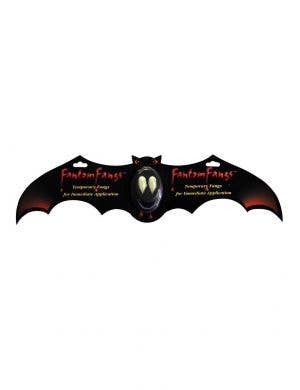 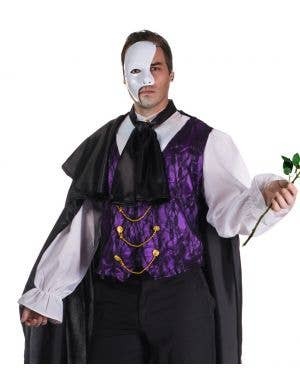 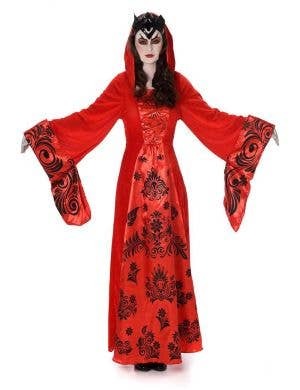 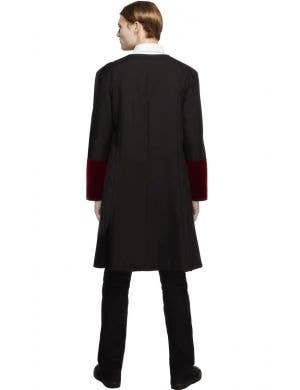 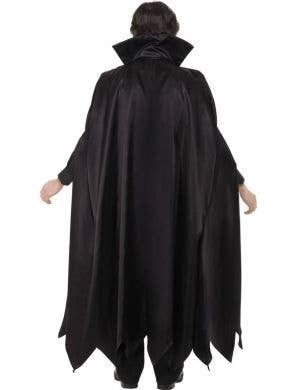 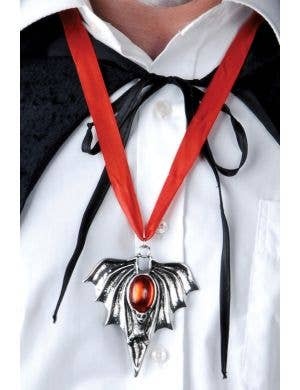 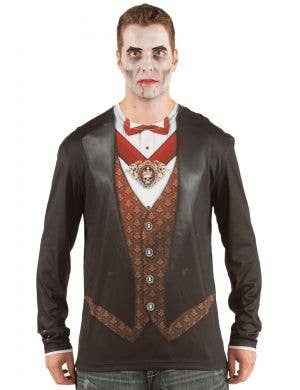 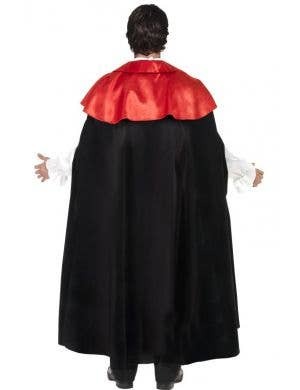 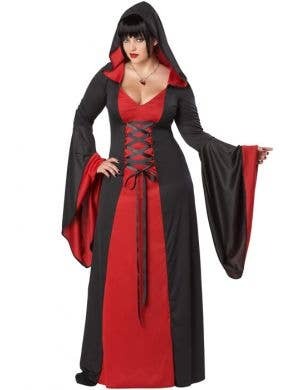 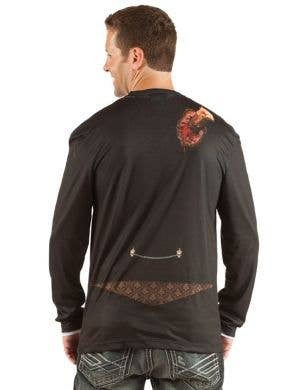 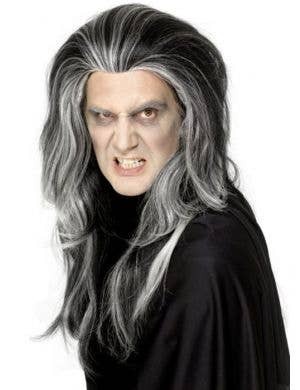 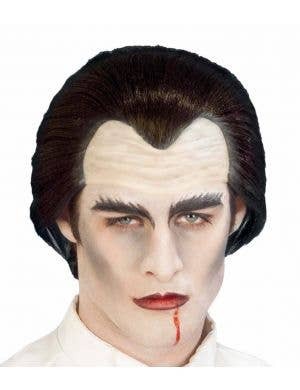 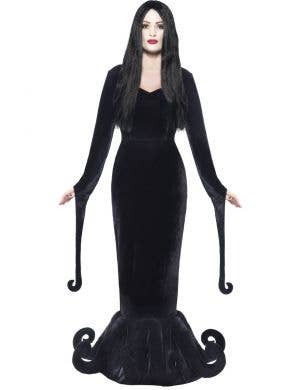 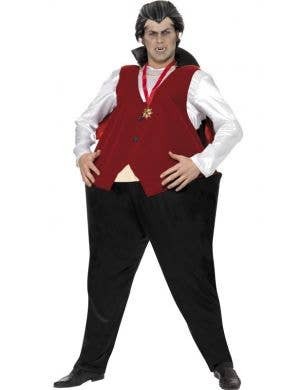 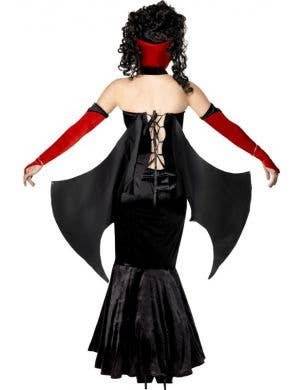 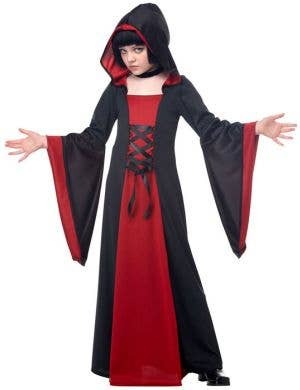 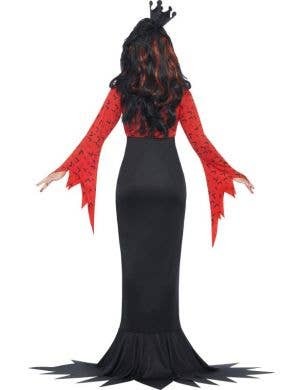 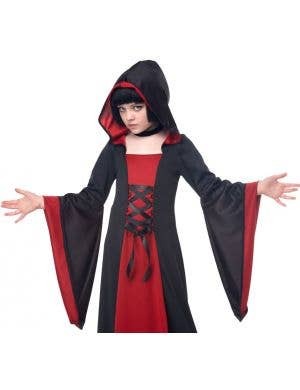 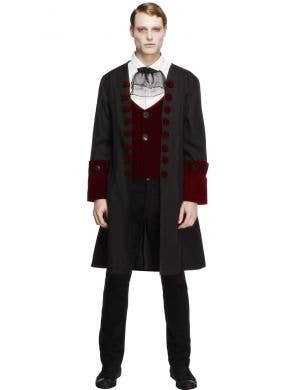 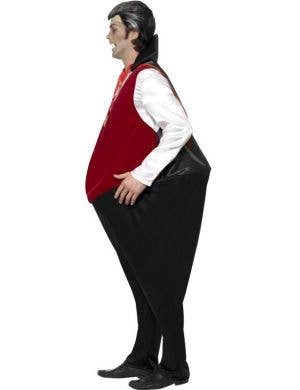 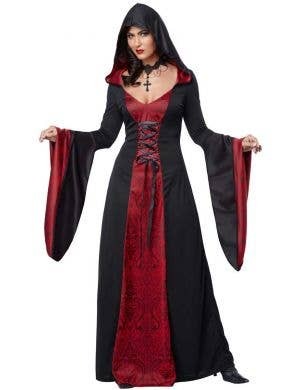 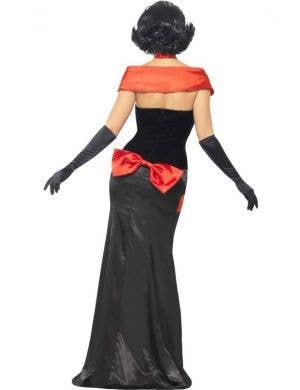 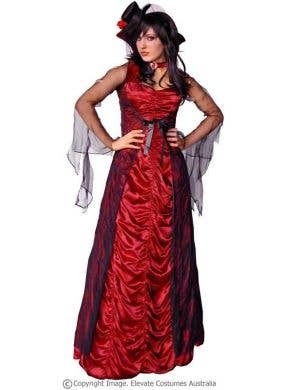 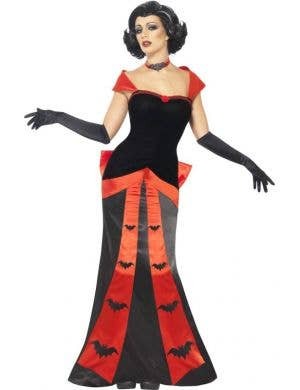 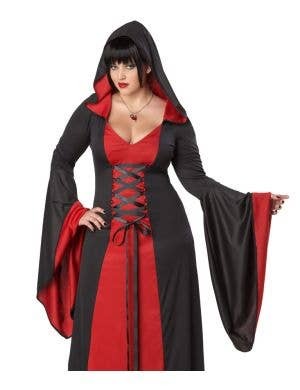 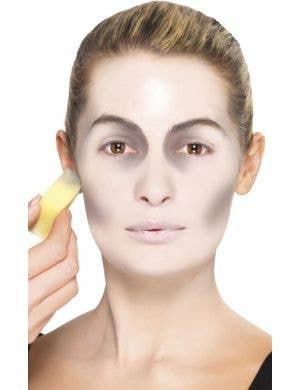 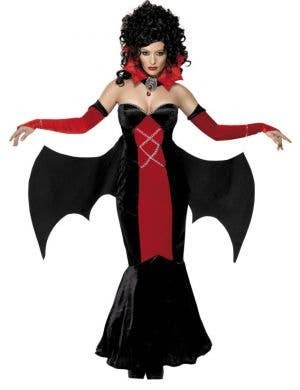 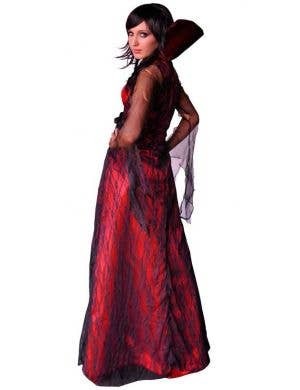 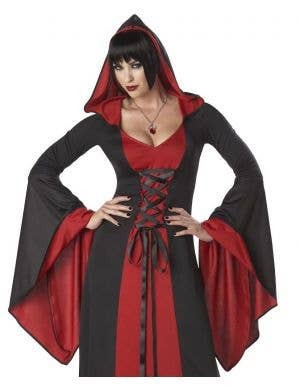 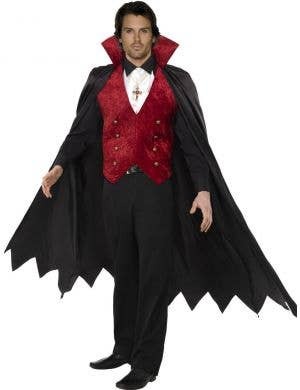 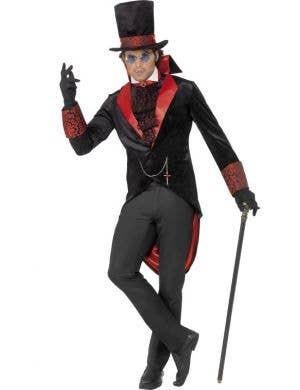 Swish your black cape with a flourish as this mysterious ficitonal character when you dress up in fabulous Count Dracula costumes for adults and children. 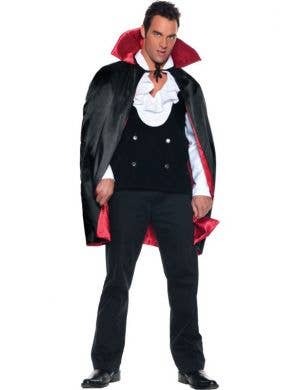 Made famous by Bram Stoker, this vampire called Dracula has a lust for blood and will whole-heartedly sink his teeth into ravenous adventures! 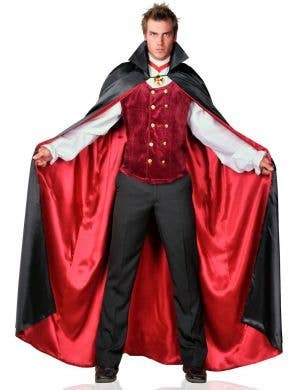 When the party scene hits Transylvania there is no better way to celebrate than wearing brand new Dracula costumes of your very own. 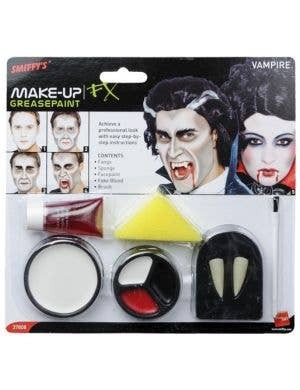 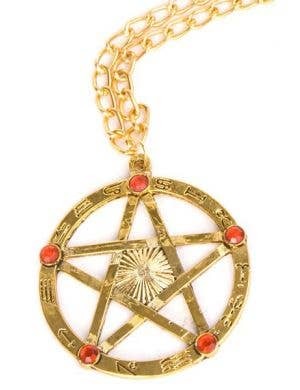 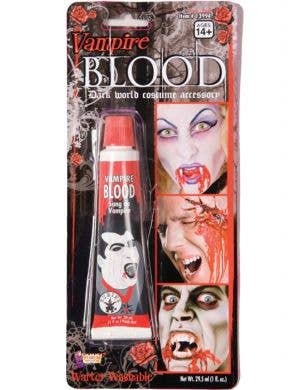 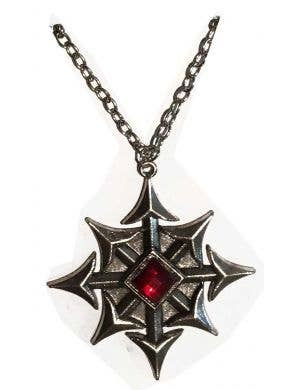 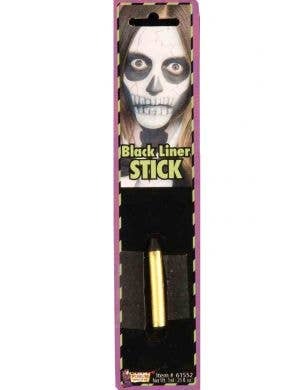 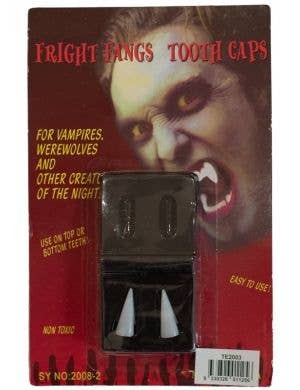 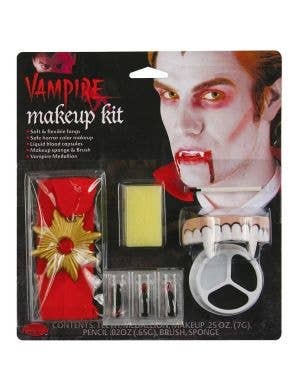 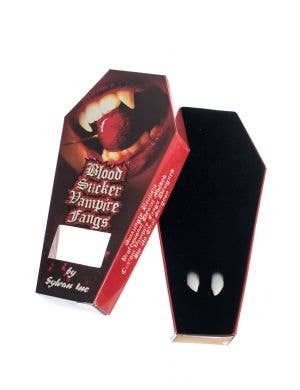 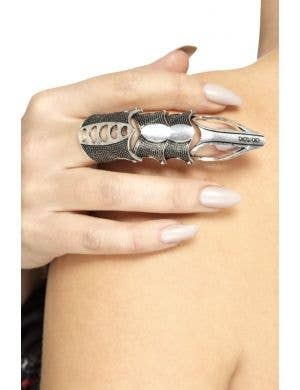 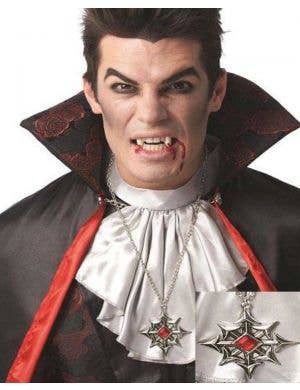 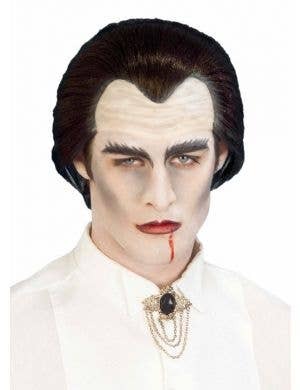 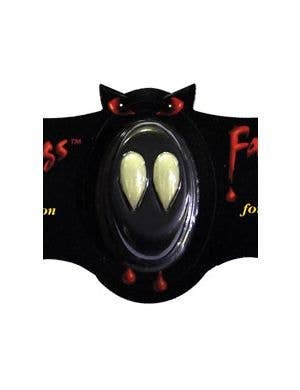 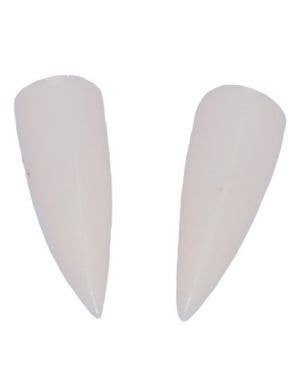 Accessorise your horror vampire look with a creepy range of pointy teeth, Dracula jewelery and of course fake blood, a frightning look for this years Halloween fancy dress event.